No matter what kind of company you operate, we have staff and specialists to handle your cleaning needs. Restaurant-specific janitorial needs, keeping auto dealerships shiny and attractive, nightly cleaning and special services for retail facilities, and much more are firmly within our experience and expertise! Our reach covers the entire Seattle area, but also the Greater Eastside and more. Jones Boys creates longtime customers with the consistent and valuable janitorial services Seattle companies can rely upon. We offer the highest standard of quality controlled services, but at an affordable price for your business' bottom line. We prove to be worth every penny since 1984. 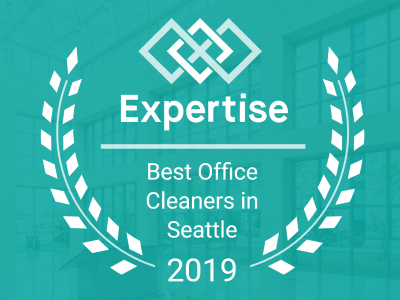 For a quality and affordable cleaning company Seattle, Bellevue, and Puget Sound area businesses are finding success with, call on Jones Boys, and get a quote today! Cleanliness in your business is proven to increase productivity. 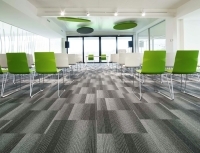 Are you looking for a cleaner, more professional workplace? 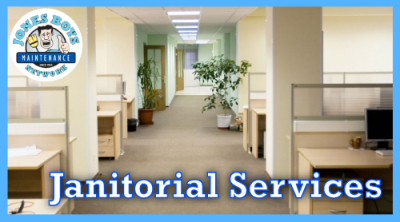 For over thirty years, Jones Boys has been serving and satisfying the needs of janitorial service customers. 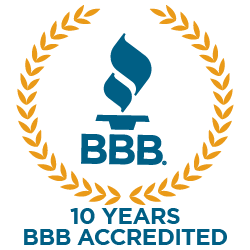 Our company has kept some customers coming back to us for decades. 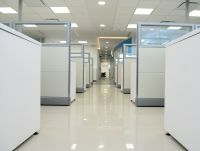 Whether it's our medical facility janitorial service Seattle clinics are looking for or simple nightly cleaning for your corporate offices. The Jones Boys Maintenance Network is ready to partner with you for your ultimate cleanliness and success!